Message: Thought you might be interested in this 2011 Lexus LX 570. 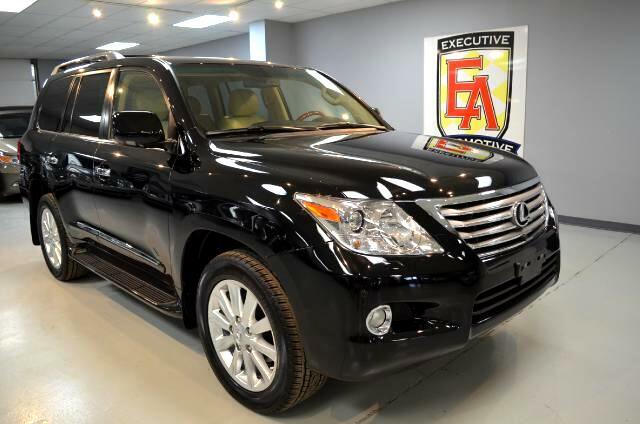 This vehicle has been completely serviced by our Lexus Certified Technician. In order to meet our standards we have installed 4 brand new tires. Ask about our 8 Year 100,000 mile 0 deductible extended warranty.